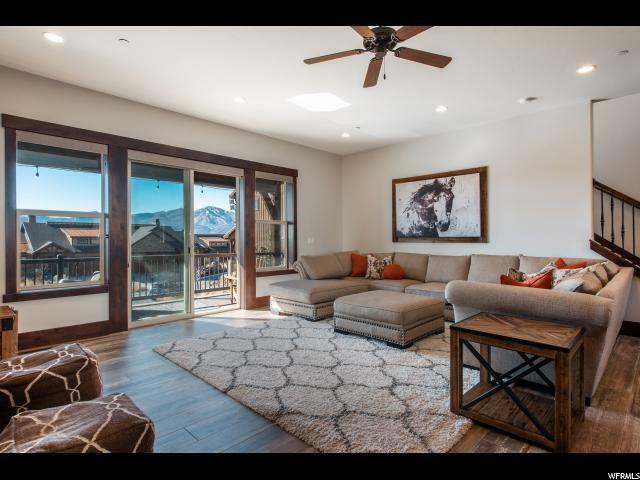 Beautifully appointed cul-de-sac Rustler with breathtaking views of Deer valley and Mount Timpanogos. 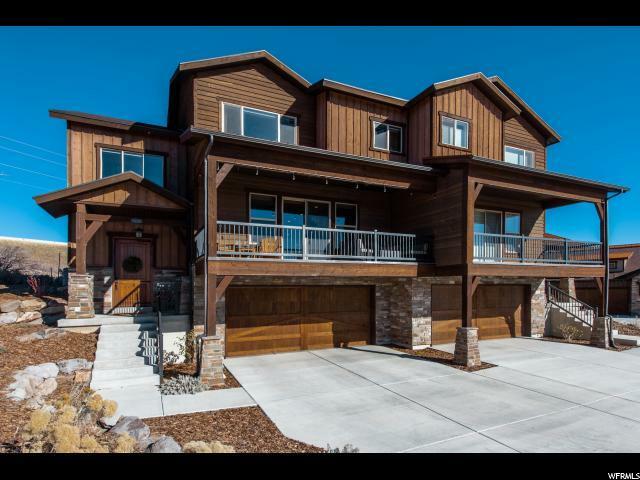 Just minutes to Park City with the peace of the Jordanelle. 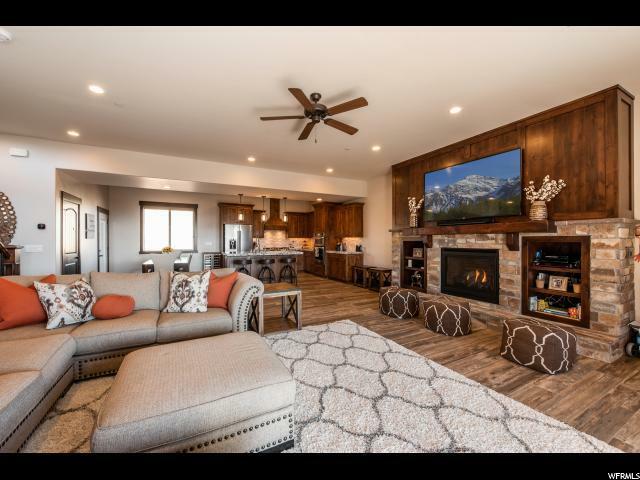 Open and spacious floorplan offers 4 bedrooms and 4 bathrooms with a master bedroom suite with 2 bedrooms and 1 bathroom upstairs and a guest suite downstairs. 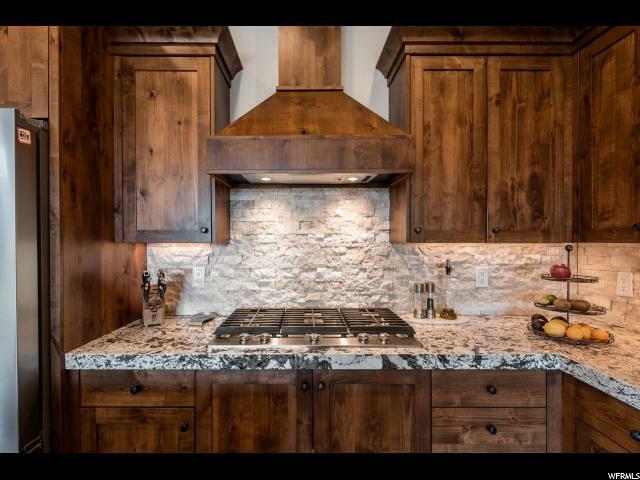 Built just 2 years ago and full of upgrades; wide plank ceramic tile floors throughout, entertainers kitchen, stained wood accents, and custom tiled laundry room. HOA covers all exterior maintenance.